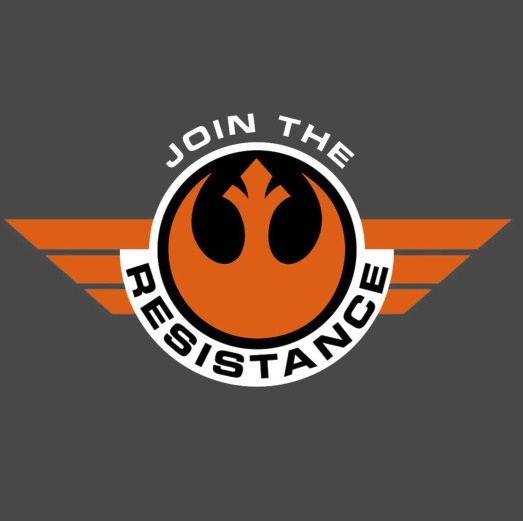 “The Rebel Action Network is an offline social justice activist movement. We’re real people, meeting in real life, who take real actions…together. Organized into cohorts nationwide, we stand united & committed to a coordinated action plan to protect civil liberties currently under threat. We don’t agonize. We organize.